The Philadelphia Men’s Center for Growth and Change (MCGC) is planning a regional conference scheduled for the fall of 2019 (Nov. 14, 15) focusing on work with men and boys in response to the #MeToo Movement. The conference will enhance our understanding of how sexual harassment and violence against women occurs, as well as the cultural and social factors that contribute to men and boys’ involvement either through direct action in the form of harassment or as bystanders. We will present best practices derived locally and internationally that have been shown to be effective in preventing sexual violence in both public and private spaces. Our goal is to inspire those working with boys and men to find ways to help them become more active in this effort, to provide attendees with critical skills and insights that inform them about how to help men enrich their own personal lives and their relationships. The conference is open to leaders, professionals and activists who work in the fields of counseling and therapy, business and HR, education and teaching, medicine and health care, clergy, and others who work in settings where sexual harassment and abuse occur or whose focus is on programs that prevent harassment and risk of sexual violence. We welcome attendees from all backgrounds, races, ethnicities, physical abilities, gender orientations and identities. The conference takes place over two days. Presentations cover a wide range of topics and questions that can lead us to solutions around sexual violence and men’s roles. Some examples include: How to develop workplace settings that feel safe, respectful and welcoming to women; establishing safe conditions and help young people practice healthy rules for sexual engagement in our schools and on college campuses; creating men’s groups and supporting male friendships that help men develop emotional intimacy skills and gender accountability; using parenting skills that lead to eliminating sexism and empower boys (and girls) to form emotionally supportive and “non-sexist” relationships; understanding the ways that sexual violence impacts on those men and women from marginalized groups; creating an understanding about how men who have harmed others heal themselves and contribute to the healing of those they’ve harmed. How can individuals and communities mutually create the conditions for safety and accountability, altering the underlying conditions that allow for sexual violence against women in society? 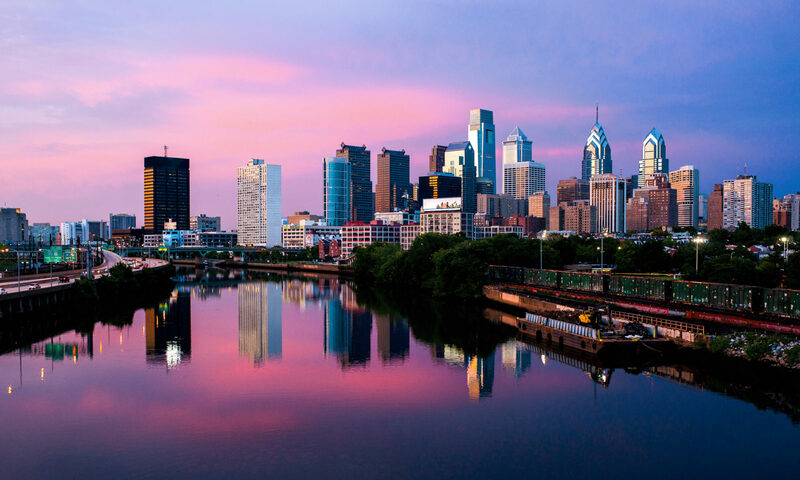 Ultimately, we hope that the conference will help to strengthen and expand the network of organizations that are working to end sexual harassment and violence in the Philadelphia area and beyond—as well to advance effective programming and policy initiatives that may arise from these groups.